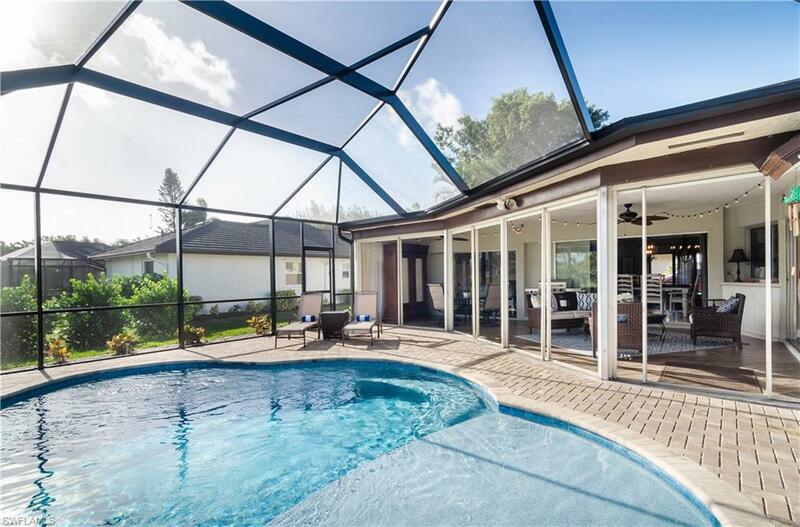 167 Torrey Pines Pt, Naples, FL 34113 (MLS #219000569) :: Clausen Properties, Inc.
Torrey Pines is a spacious, newly renovated single family home in Lely Country Club. A heated pool with sun shelf (completed Dec 2018, therefore not shown in family room photo!) 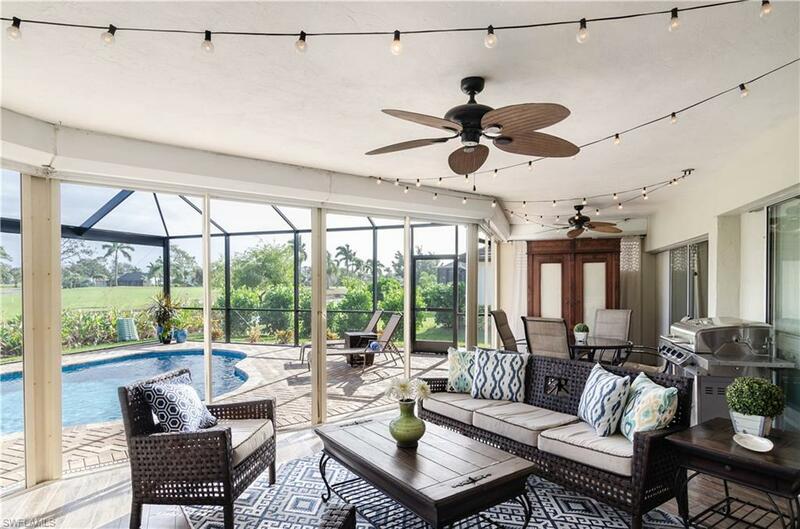 overlooks the Royal Palm Country Club golf course and the screened lanai keeps the bugs out as you enjoy indoor-outdoor living in your covered patio area. 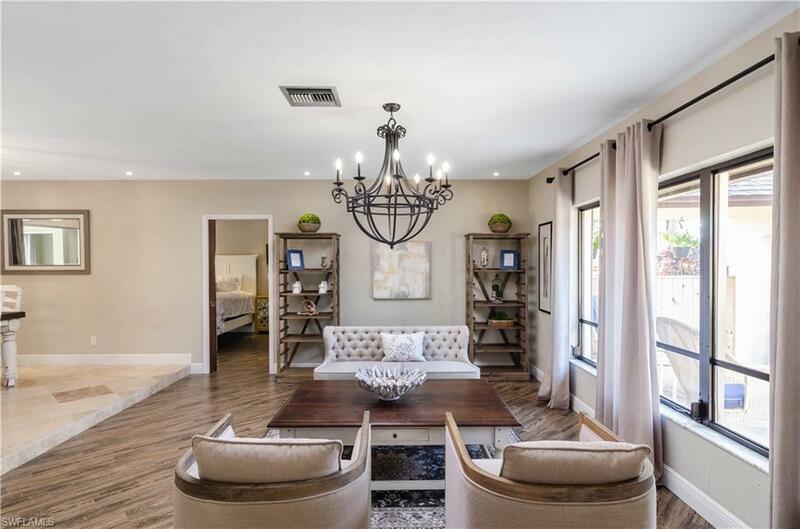 Inside, the home has been stylishly renovated in a farmhouse-chic style with wood plank tile flooring throughout, designer bathrooms with glass enclosed showers and an open concept kitchen and family room that flow out to the lanai. All bedrooms and the family room have mounted HDTVs with full cable service and the home is furnished with high speed WiFi, a full suite of quality white linens and toweling, and a fully equipped kitchen. All beds are brand new in 2018. If you are seeking a luxurious, executive-style single family home rental in Naples, you have found the dream at Torrey Pines!Please inquire on availability for pets. Dogs will be permitted with approval.